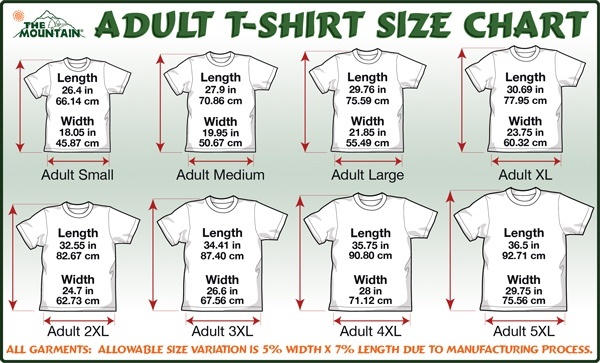 **Sizes run small - we recommend ordering one size up OR order in unisex sizing. This asphalt pitbull shirt is an essential piece of pitbull clothing for every pitbull mom, who likes sporting stylish and comfortable pitbull apparel. In such a manner, if you really love your pit, you can buy this pitbull shirt to share your love with others as well as to enjoy a stunning imprint of this Pitbull shirt. Made of high-quality cotton, this asphalt pitbull shirt offers the expected flexibility, allowing any lady looking good and staying active during her day. So, purchase this stunning piece of pitbull apparel to express your love for pits as well as to support the breed, donating with us to our local pitbull rescue!